LOCAL EN VENTA DE 160 M2 VADO PERMANENTE EN VIGENCIA POSIBILIDAD DE CONSTRUIR ALTILLO DADO QUE TIENE UNA ALTURA DE 5 METROS. ENTRADA Y SALIDA A DOS CALLES. OFICINAS Y OFFICE INTERIOR. PISO EN VENTA DE 70 M2 JUNTO AL CENTRO DEL MUNICIPIO. TOTALMENTE PARA REFORMAR AL GUSTO. 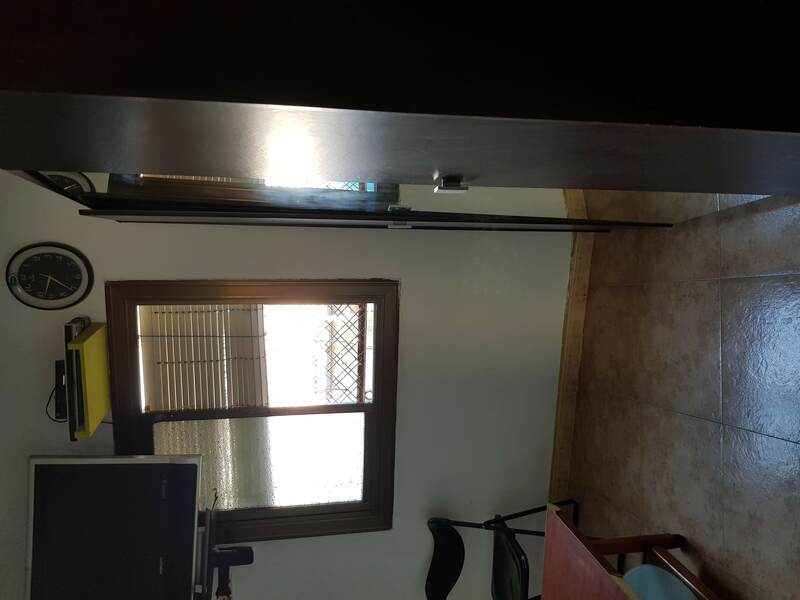 3 HABITACIONES, CUARTO DE BAÑO Y COCINA. BALCÓN INTERIOR AL PATIO DE MANZANA. FINCA CON ASCENSOR. INMEJORABLE POR PRECIO Y ZONA. 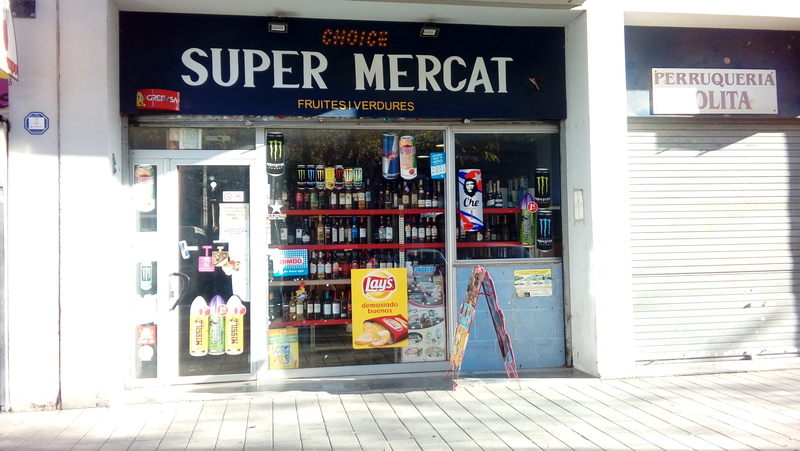 LOCAL EN VENTA DE 110 M2 ENTRADA A DOS CALLES. ACTUALMENTE AUTOSERVICIO-ALIMENTACION. EDIFICIO DE CONSTRUCCION SEMI-NUEVA. INSTALACION ELECTRICA DE 15kW CERCANO A TRANSPORTE PUBLICO. CON INQUILINOS SOLVENTES. IDEAL INVERSORES. ***** PISO EN VENTA DE 89 M2 CON MUCHAS POSIBILIDADES ***** 4 DORMITORIOS. COCINA DE 9 M2 CON LAVADERO. BAÑO Y ASEO. BALCÓN EXTERIOR. SUELO DE TERRAZO. AGUA Y LUZ DADOS DE ALTA. FINCA CON ASCENSOR Y VIDEOPORTERO. PARA REFORMAR AL GUSTO DEL COMPRADOR. 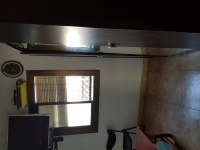 PISO EN VENTA DE 75 M2 JUNTO AYUNTAMIENTO DE SANT ADRIA 3 DORMITORIOS. COCINA Y BAÑO DE ORIGEN BIEN CONSERVADOS. INTERIOR A PATIOS DE MANZANA. FINCA CON ASCENSOR. INMEJORABLE POR PRECIO Y ZONA. 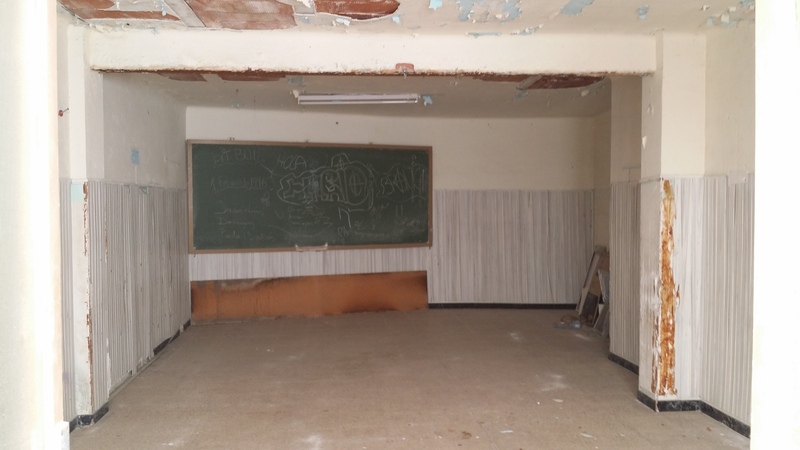 PISO EN VENTA DE 89 M2 TOTALMENTE REFORMADO, AMUEBLADO Y EQUIPADO. 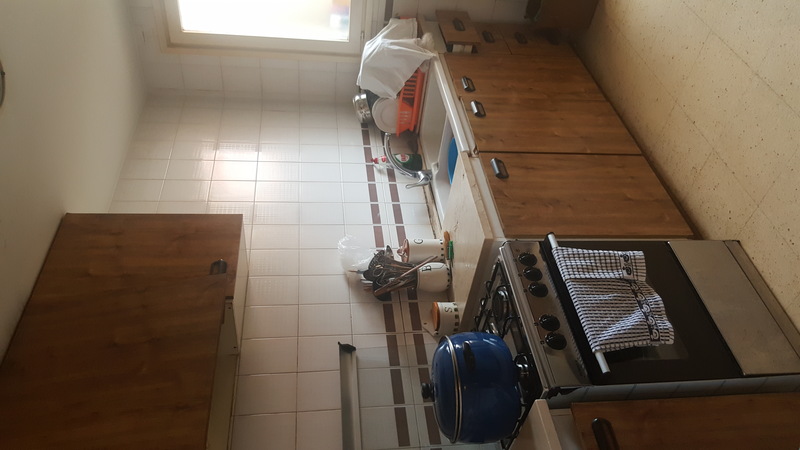 3 DORMITORIOS (ANTES 4), COCINA Y BAÑO REFORMADOS. SUELO DE GRES CERAMICO, CARPINTERIA EXTERIOR DE ALUMINIO. A.A. CON BOMBA DE CALOR. BALCÓN EXTERIOR. FINCA SIN ASCENSOR. DUPLEX EN VENTA DE 90 M2. 3 DORMITORIOS, A.A. CON BOMBA DE CALOR. COCINA A REFORMAR. ASEO Y CUARTO DE BAÑO REFORMADOS. SUMINISTROS DADOS DE ALTA. FINCA CON ASCENSOR. 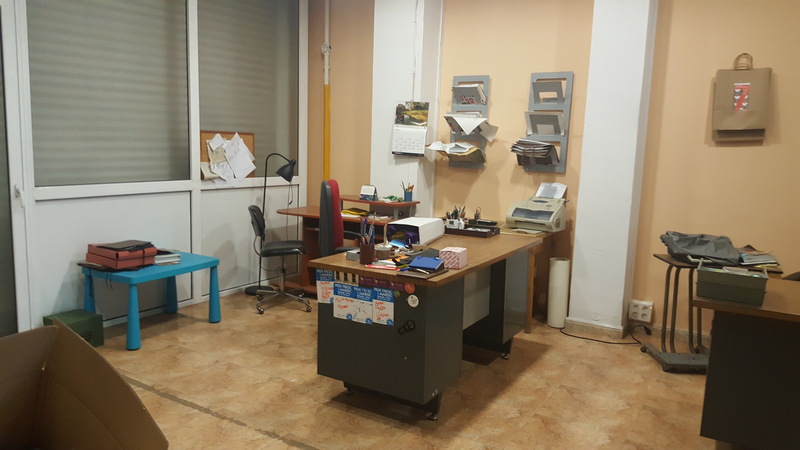 LOCAL COMERCIAL EN VENTA DE 140 M2 DISPONE DE DOS TRASTEROS, DESPACHO, ZONA DIÁFANA CON COLUMNAS INTERMEDIAS, DOS BAÑOS CON LAVAMANOS. LOCAL ACTUALMENTE CON INQUILINOS. IDEAL INVERSORES. JUNTO COLEGIO AMOR DE DÉU Y LLAR D'INFANTS PÚBLICA CÉSPEDES.